Gold prices slipped to the lowest in more than a week on Friday as hopes of a thaw in the U.S.-China trade dispute perked up stock markets, while palladium held above $1,400 on a supply crunch. Spot gold was down 0.68 percent to $1,282.57 per ounce. 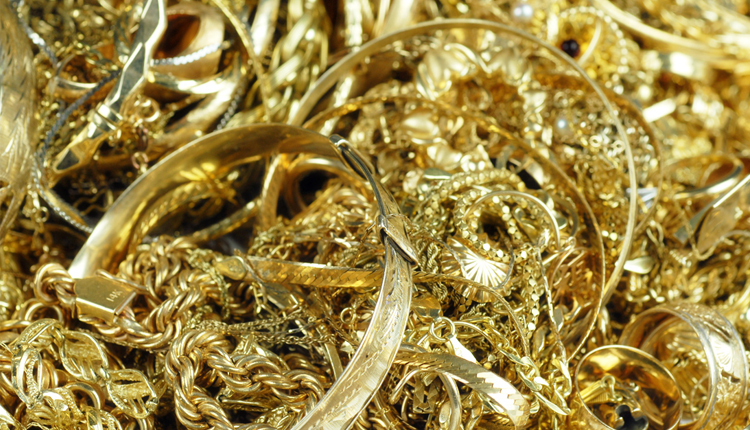 U.S. gold futures settled down $9.70 at $1,82.60 per ounce. Autocatalyst metal palladium fell 1.36 percent to $1,377 per ounce, having hit an all-time high of $1,434.50 on Thursday. The metal is on track to rise for a fourth week in its strongest weekly gain since the week ended Sept. 21. It has risen around 12 percent so far this month.